12 How Many More Years? The first two bars set the tone for the entire record. That very countryish guitar figure will work its way through the chord changes of this 12-bar blues. It's the glue that holds this performance together. If you listen closely, you'll recognize the tone on that guitar (a pleasant blend of acoustic and ampli- fied) from Track 12. It's blues combo man Willie Johnson, who made his greatest mark as Howlin' Wolf's lead guitar player. And the vocalist here is none other than Chester Burnett, a/k/a The Howlin' Wolf. The track is called Come Back Home, a title that could have been replaced by half a dozen other phrases from the song. This is little more than a string of vocal blues clichés, made distinctive by the Wolf's vocal stylings (he could have recited the Helena phone directory and gathered a crowd) and the repetitive force of John- son's guitar figure. The truth is, the con- tinuity of that figure is the only thing to suggest this performance is a "song" and not merely a blues jam. 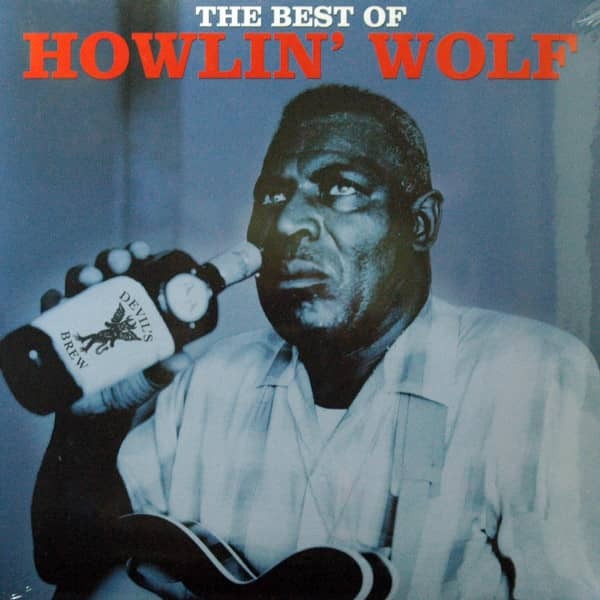 Kundenbewertungen für "The Best Of Howlin' Wolf"